How can you physically stand behind your father while he is standing behind you? You both must be standing back to back. 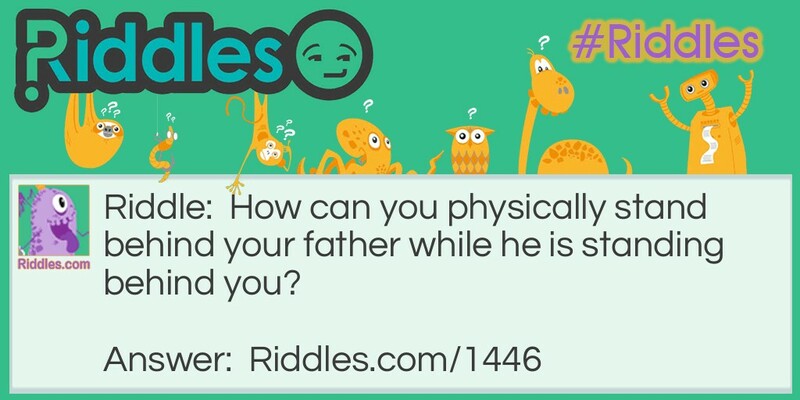 Double Image Riddle Meme with riddle and answer page link.